Brands Ahead Marketing has been supplying quality branded apparel and promo items for more than 20 years to various size companies in Cape Town and surrounds. We specialise in branded Corporate clothing and Promotional gifts for every occasion. From high end conferences to awareness campaigns. 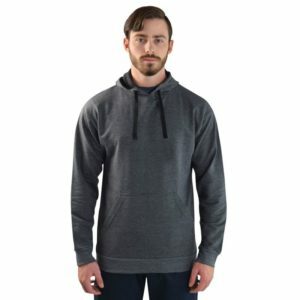 Do you need branded hoodies? Thinking of giving a hoodie as a gift or promotional item for a sporting event, or using them as part of your work uniform? Speak to us! Our Sales studio is based on Atlantic Beach golf estate, from where all branding is coordinated, to our affiliated printing factories, then quality checked and dispatched timeously. We provide professional advice on all aspects of promotional clothing and headwear as well as the best and affordable branding solutions. Our branding options range covers 18 different branding techniques from printing – digital and screen, embroidery, engraving, heat pressed logo’s – to state of the art laser etching directly onto garments. Designed By Spyderweb Design | Copyright © Brands Ahead Promotions, 2016. All rights reserved.